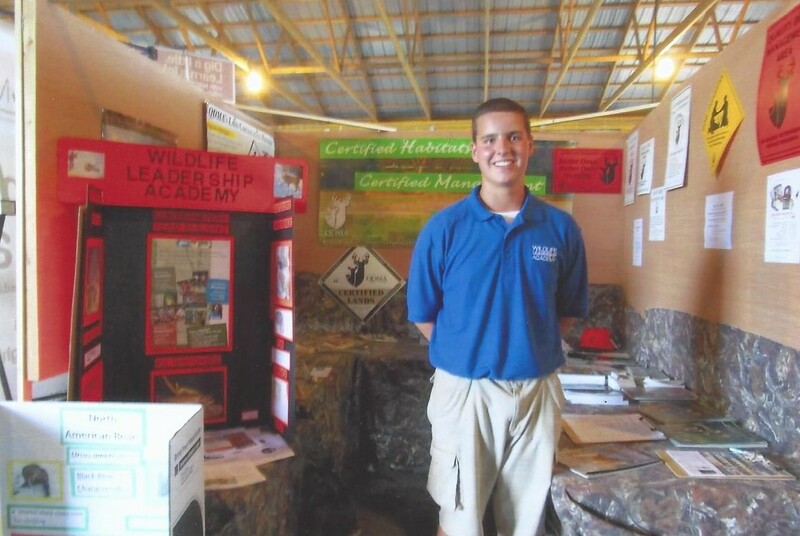 Tony is a Drummers alumni and an outstanding example of a Conservation Ambassador. 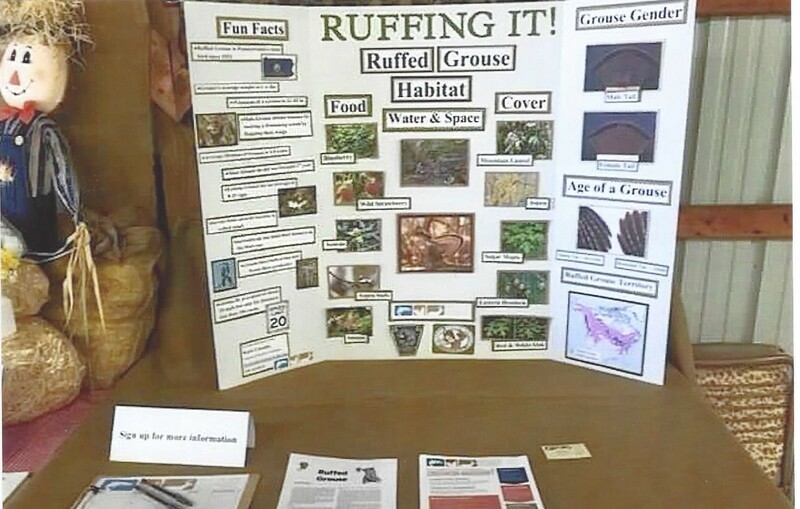 He has taken what he learned at field school back to his community, and engaged the public, creating a new trifold about the Ruffed grouse, to better educate others during presentations. 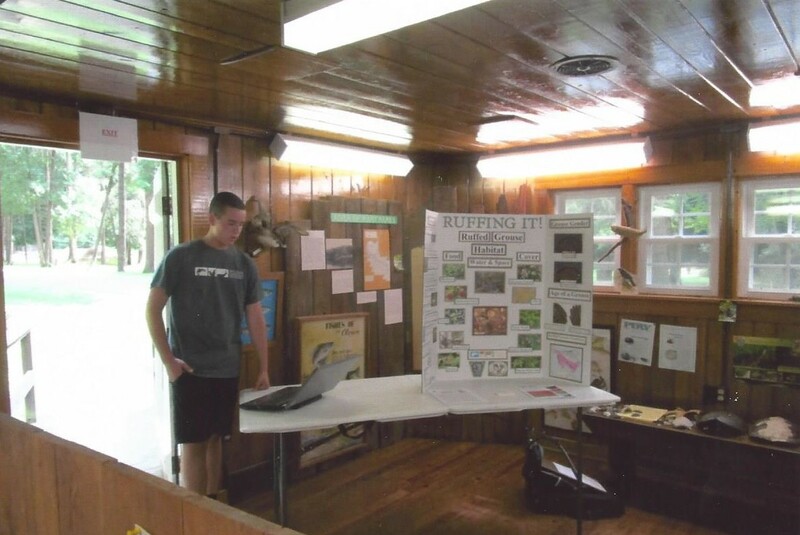 Tony gave Powerpoint presentations about WLA, volunteered at the Quality Deer Management Association booth during the Ag Progress Days event, and has continued his education about conservation and the outdoors by attending many more educational events. He has also acted as a youth mentor in his community. 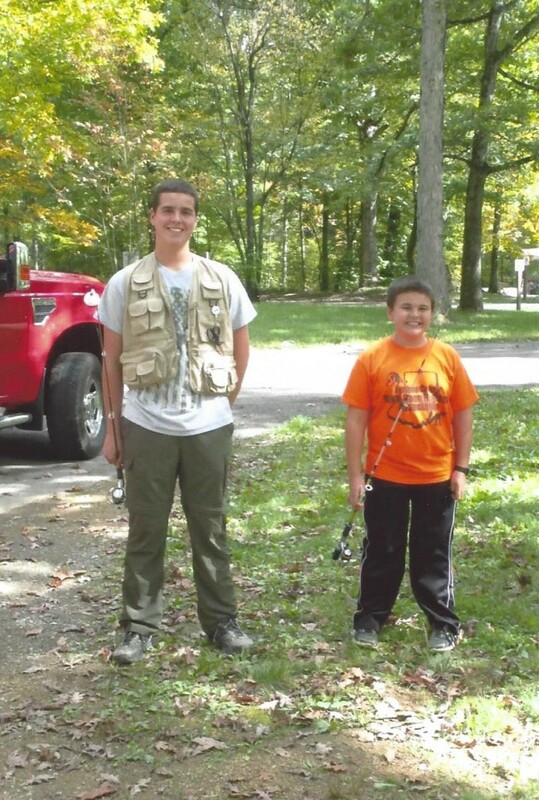 Tony took his friends and family hiking at various State parks in his region, and took his younger brother our on a mentored fishing trip. 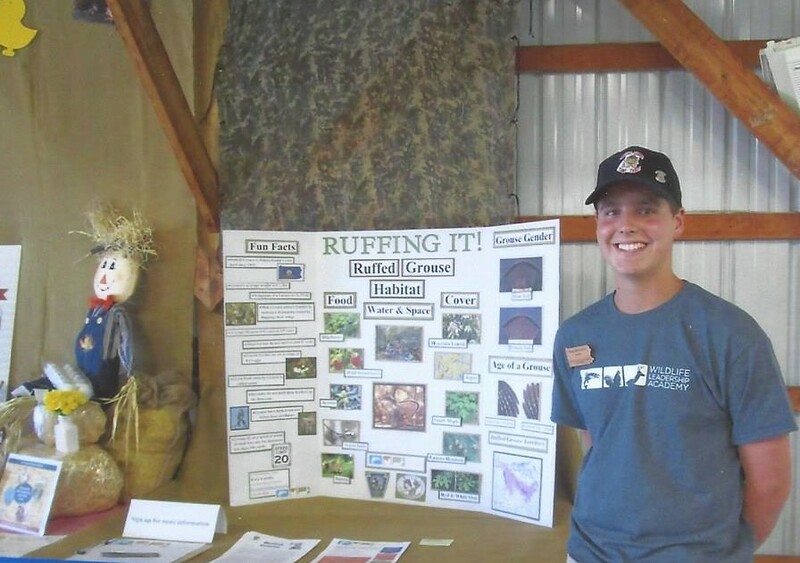 Encouraging and engaging others to pursue their outdoor interests is a great way to spread the conservation message, and Tony is doing a wonderful job. We look forward to following Tony along on his path as a Conservation Ambassador, and know this is just the beginning of many great Ambassador experiences for him! Excellent work, Tony!